In his talk, Adam Rovner (Associate Professor of English and Jewish Literature) details the cultural context and legacy of proposals to create mass settlements of Jewish refugees in Australia during the Nazi era. Archives located on four continents reveal how poets, playwrights, journalists, civil servants, humanitarians, and social revolutionaries all worked to imagine the creation of a Jewish city-state "down under." This little known chapter of intellectual history stems from a long tradition of Jewish Territorialism, a political ideology that merged the literary imagination with nationalist projects. For much of the 20th century, the question was not whether there should be a Jewish political entity, but where to put it. The abortive efforts to settle Jews in the Kimberley region and in southwestern Tasmania dramatize the story of centuries of Jewish homelessness. 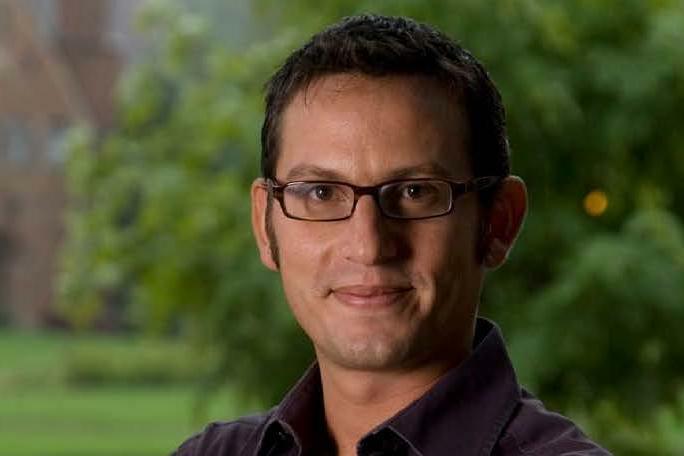 Adam Rovner is Associate Professor of English and Jewish Literature at the University of Denver, where he has taught since 2008. His book, In the Shadow of Zion: Promised Lands Before Israel, was published to excellent reviews by NYU Press in December 2014. Adam's academic articles and general interest journalism have appeared in numerous outlets in the US and UK.